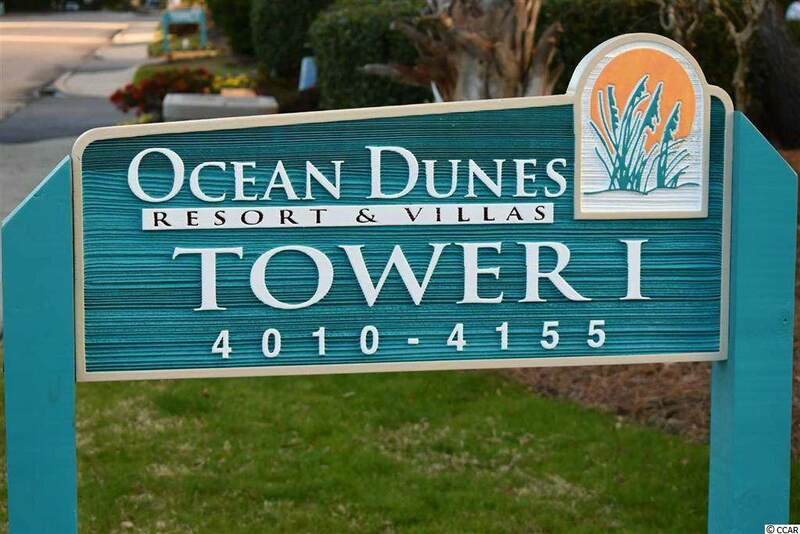 Make your investment in Myrtle Beach with this beautiful condo in Tower 1 of the Ocean Dunes/Sands Resort. 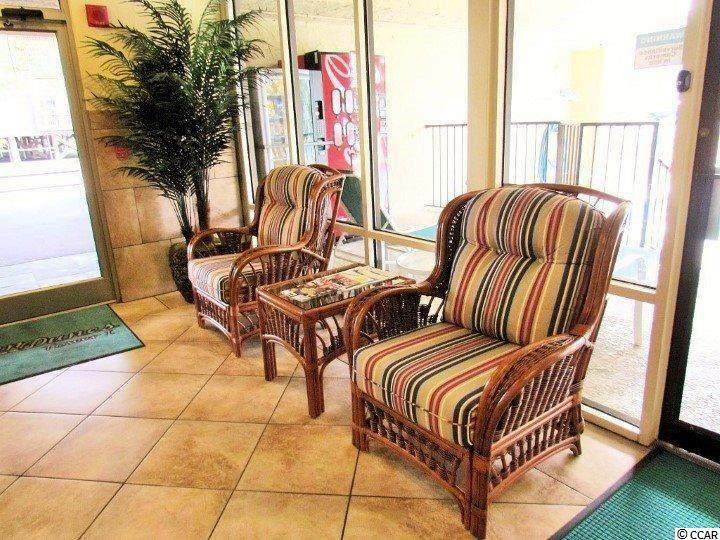 Outstanding 1 bedroom fully furnished end unit condo 150 feet from the beach. The unit has been freshly painted, updated baths and features plenty of places to sleep. The bedroom has 2 full beds, while the living area has a Murphy bed. 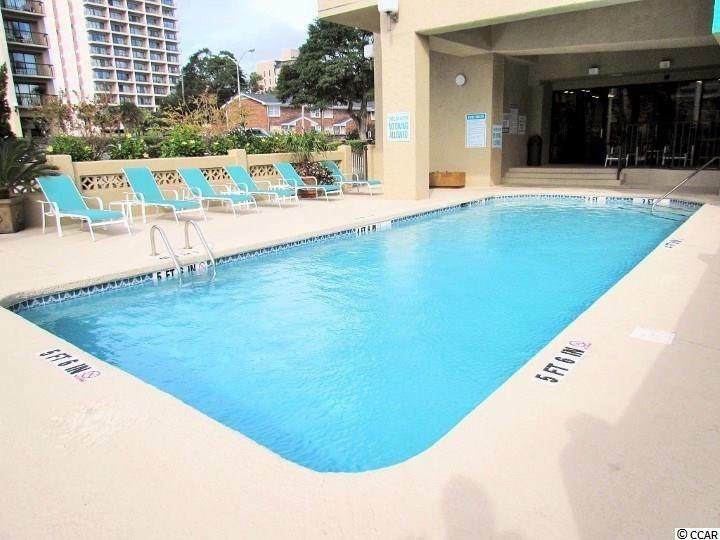 This unit is on the 2nd floor for easy access to unit and to the Atlantic Ocean. Also location, location, location. 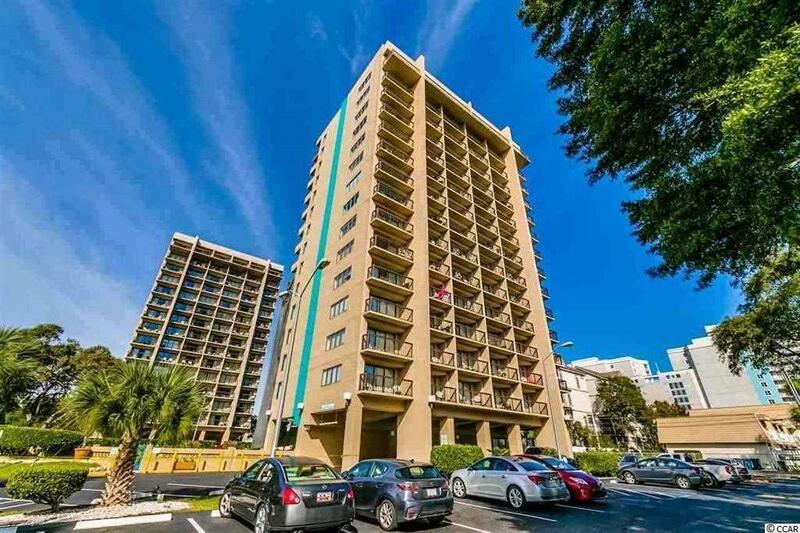 Close proximity to Broadway at the Beach, Barefoot Landing, Carolina Opry and many local attractions. This Unit is currently in the on site rental program with Sands Resort offering 30/70 split. But it can be terminated if buyer does not want to continue the lease. Easy to rent out short term, long term or enjoy for yourself. Water, cable, internet all included in HOA. Electric is not included in the HOA, supplied by Santee Cooper.